As the chairman and co-founder of Conjunct Consulting, Jia Chuan leads the Board of Directors to oversee Conjunct’s strategy and growth. 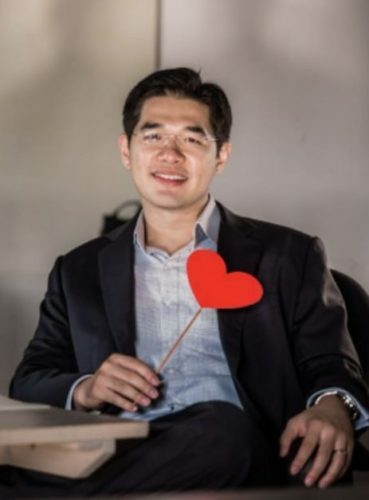 He was listed as one of Prestige Singapore’s “40 under 40” young leaders in 2014 and was previously president of the AIESEC chapter in the London School of Economics, the world’s largest leadership and exchange organisation. 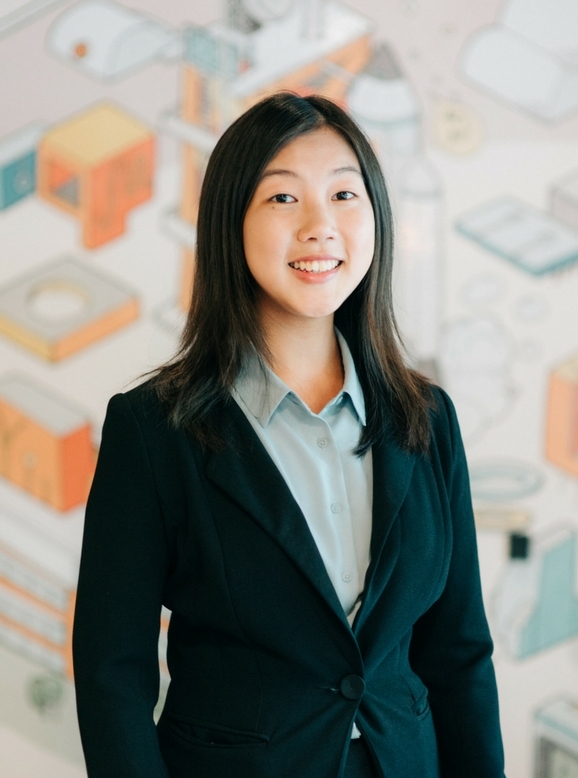 Alongside advocating for social innovation through Conjunct, Jia Chuan is also an avid traveler, having hitchhiked from London to Amsterdam for charity, and enjoys thinking of discussing new innovations and listening to jazz. Tamara has acted as a Business Manager for various banks, managing the operations and trading floors in London, Hong Kong and Singapore. 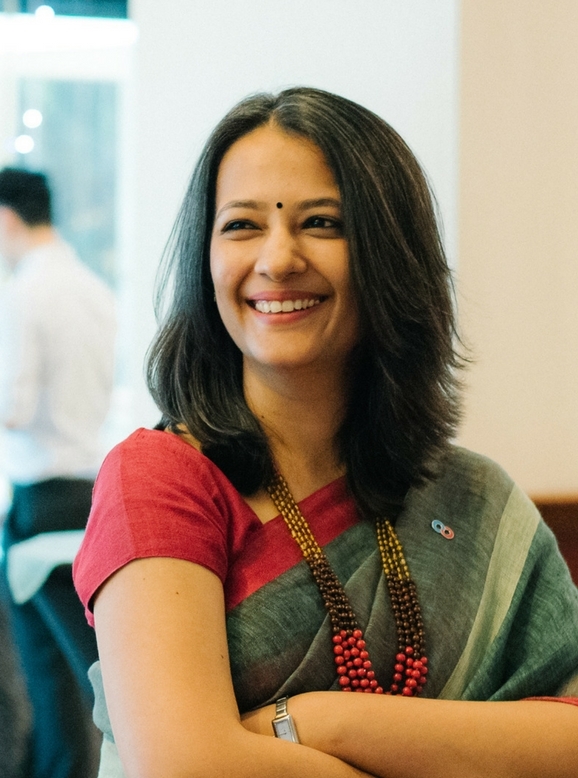 Her interest in education and development has spanned a decade, where she has served as a University admissions advocate and a Primary school governor in the United Kingdom, consulted with Asian Charity Services in Hong Kong, and now dedicates her time to Conjunct Consulting and the Cairnhill Womens Executive in Singapore. 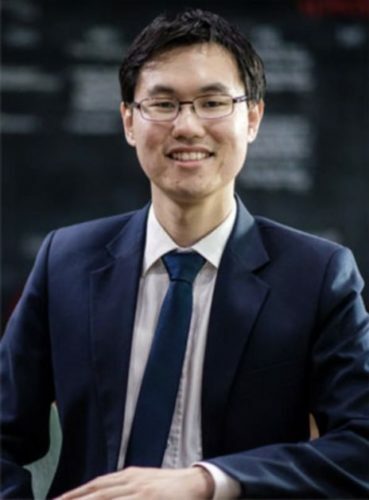 Calvin is managing partner of Eden Strategy Institute, which helps multinational organisations develop a sustainable advantage in the areas of public service transformation, healthcare, education, shared value business models, and innovations for the emerging middle class. 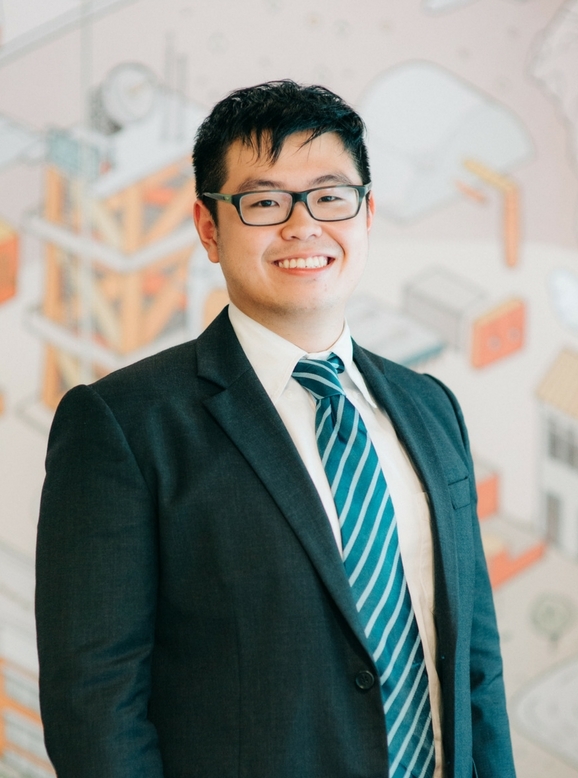 As a strategy lecturer with the Royal Melbourne Institute of Technology and an advisor at NUS Enterprise and IE Singapore, Calvin is passionate about the interplay of business performance and societal impact. Prasanna is an Insurance and Financial Services industry professional with over 14 years’ spanning Asia-Pacific, EMEA and Americas regions, including several emerging markets. His extensive experience includes cross-border M&A, execution of market entry and start-up initiatives, and partnership distribution including Bancassurance. Prasanna also has 7 years’ experience in corporate finance, strategy, regulatory consulting, and business advisory. 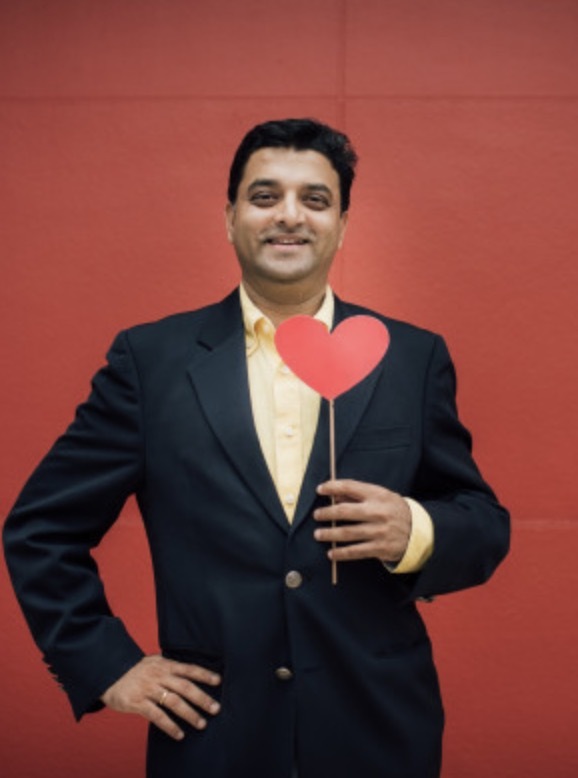 Prasanna founded a successful entrepreneurial venture in India, and studied and worked in the US for 9 years, all before moving to Singapore with his family in 2006. 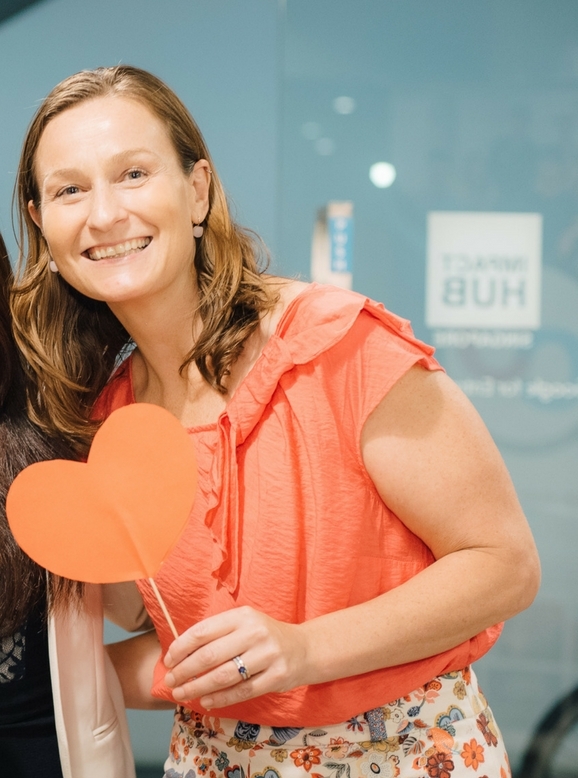 Christina heads the Partners Crew, building & maintaining a successful partnership portfolio with our non-profit organizations & social enterprises in Singapore. She manages Conjunct's Students Consulting programme alongside all operational activities within the partner’s crew, reviewing and improving policies, procedures and practices. She leads the strategic direction of the partner’s crew in collaboration with Conjuncts President and the core team. As part of Conjunct’s Partners team, Yasmine leads the strategic tasks areas within Partners, and the delivery of live consulting projects. Working with staff & volunteers, she forms effective consulting teams to deliver high-quality, high-impact projects to our partners. 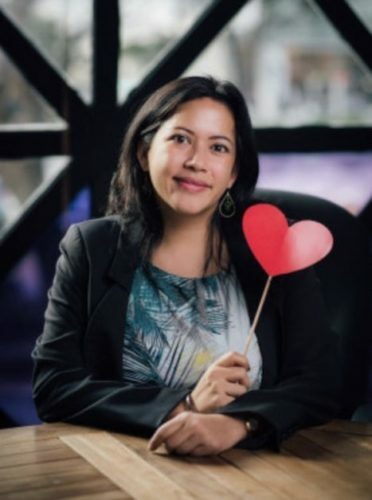 Yasmine joins us with years of experience in the non-profit sector, working in Singapore, Dubai and Cyprus, with focus on Project Management, Business Development & Relationship Marketing. As part of Conjunct's Corporates & Institutions team, Natalie works to bridge private sector talent to local community organisations. Natalie has worked in investment banking, equity research, private equity, consulting, and is a published writer in news sources including the San Francisco Chronicle and the Huffington Post. A lifetime ago, she graduated with a degree in Chemical Engineering from Princeton University. Chee Yong drives the strategy and growth of Conjunct Academy. He leads the training team to design and deliver training programmes for various organisations from government, education and social sectors. During the day, he is a management consultant with expertise in business transformation, digital and analytics. On a personal level, he helps out as a career coach and enjoys good company and meaningful conversations. 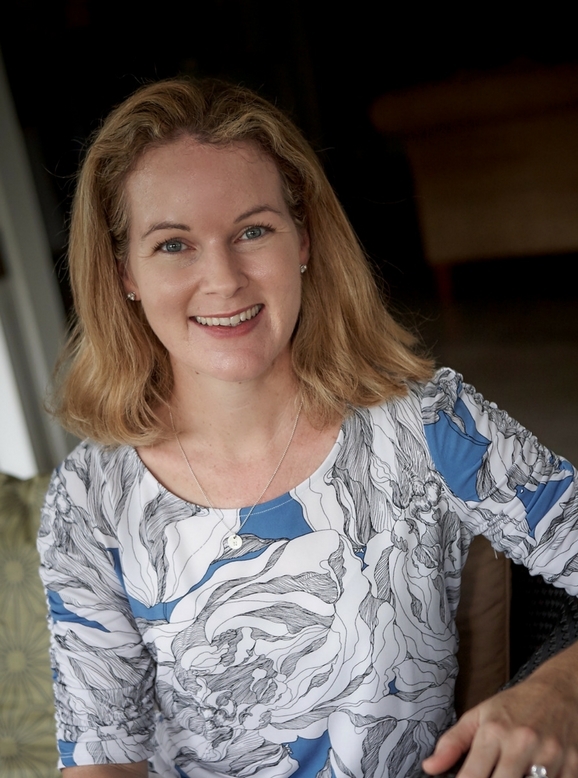 Jane handles our Finance & Accounting of Conjunct Consulting. 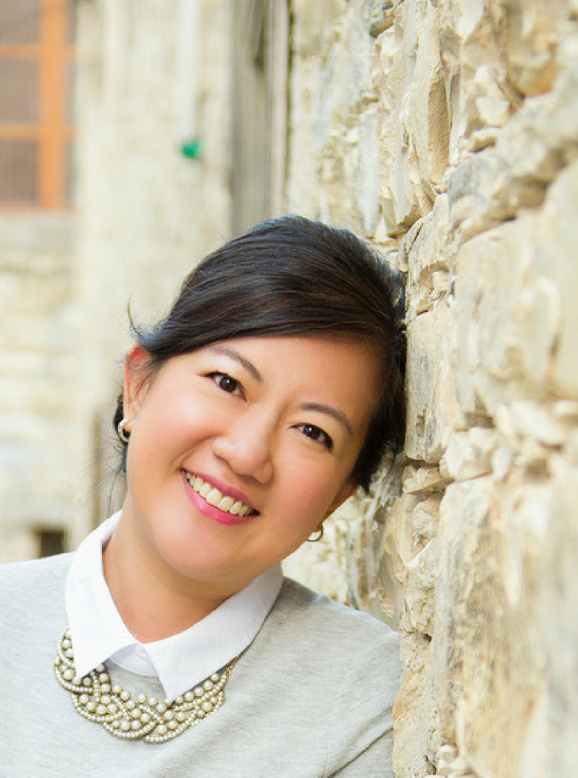 Having worked in diverse startups and conglomerates for more than 10 years, she believes that accounting is not just about number crunching, but also problem-solving. During the day, she runs her own business advisory firm focused on helping startups and social enterprises, by transforming their challenges into growth opportunities. Rui Feng leads the Singapore Management University student chapter, focused on strengthening the supportive Conjunct community within SMU. Prior to stepping up, Rui Feng was a project leader heading a team of 4 consultants to define the vision of a children’s home. As a freelance facilitator at both PlayMoolah and The Thought Collective, he has been active in training and development work. His work experience in Uganda has also provided him a cross-cultural experience. He aspires to learn how to effectively empower change. 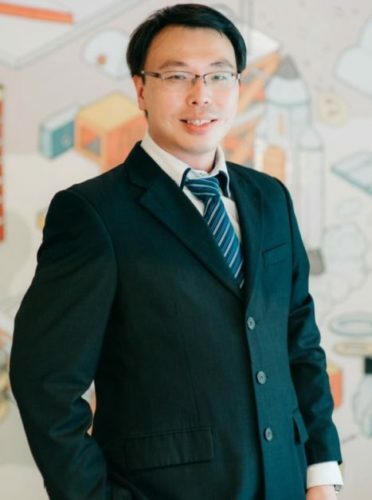 Hung Yih currently heads the Nanyang Technological University (NTU) Chapter of Conjunct Consulting. As Chapter Director, he is focused on advocating skills-based volunteering - bringing together future change-makers and building the Conjunct community within NTU. Having previously done volunteer work with the youth and low-income families, Hung Yih also served as co-president for a self-led overseas community service project to Laos with student-volunteers from his Hall of Residence. 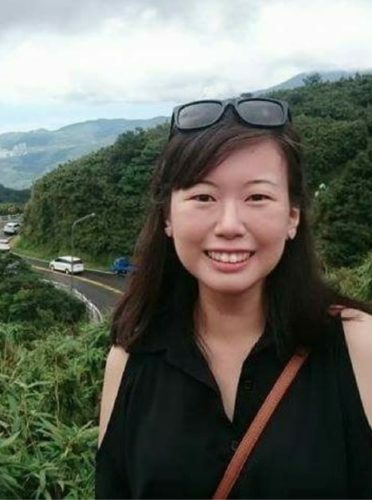 Stephenie currently leads the National University of Singapore student chapter, responsible for the long-term strategic direction of the chapter and focusing on moulding a well-knit Conjunct community within NUS. Outside of pro bono consulting work, she has done volunteer work with ex-convicts, low-income families and migrant workers. Drawing on her previous student leadership experiences and internships, she aspires to create sustainable social change by maximising the impact of social good organisations and empowering individual change-makers towards personal growth.